The study by researchers from University of California in San Diego, published in Nature journal , is the first cause-and-effect evidence that strengthening or weakening connections between neurons in the brain can influence particular memories. The neuroscientists’ findings may hold big potential for the treatment of such diseases as Alzheimer’s and post-traumatic stress disorder (PTSD). To prove their theory, Malinow and his colleagues resorted to a state-of-the art technique – optogenetics. 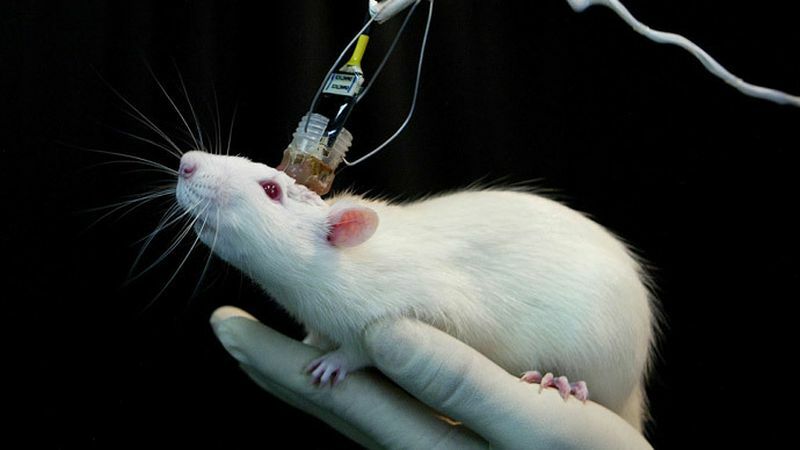 Optical lasers were applied to stimulate a group of nerves in the brains of rats that had been genetically engineered to make them sensitive to light. Simultaneously, they sent an electrical shock to the animal’s foot. The beta amyloid peptide that accumulates in the brains of people who suffer from Alzheimer’s disease weakens synaptic connections in much the same way that low-frequency stimulation erased rats’ memories, Malinow said. “Since our work shows we can reverse the processes that weaken synapses, we could potentially counteract some of the beta amyloid’s effects in Alzheimer’s patients,” he said.